Innovative ruptures of traditional boundaries in value chains are requiring companies to rethink how they go to market, what they need to own, what they need to retain andinnovate as core competencies, and how they innovatively deal with suppliers and customers. 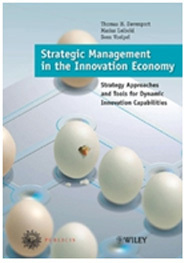 The key message of the book is that the new knowledge-networked innovation economy requires a totally different strategic management mindset, approach and toolbox, and its major value-added is a new strategic management approach and toolbox for the innovation economy – a poised strategy approach. 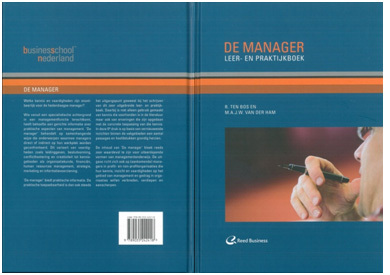 Designed for both managers and advanced business students, the book provides a unique combination of new management theory, selected managerial articles by prominent scholars such as Clayton Christensen, Henry Chesbrough, Sumantra Ghoshal, Quinn Mills, and Peter Senge, and a wide array of real-world case examples including GE, Shell, IBM, HP, BRL Hardy, P&G, Southwest Airlines and McGraw-Hill, within the dynamics of industries such as airlines, energy, telecommunications, wine & beverages, and computing. 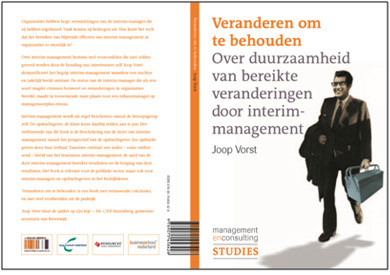 The authors illustrate powerful new strategic innovation concepts and tools, such as poised strategy for managing multiple business models, poised strategy scorecards (moving beyond the well-known balanced scorecard), the wheel of business model reinvention, and organizational rejuvenation methods. 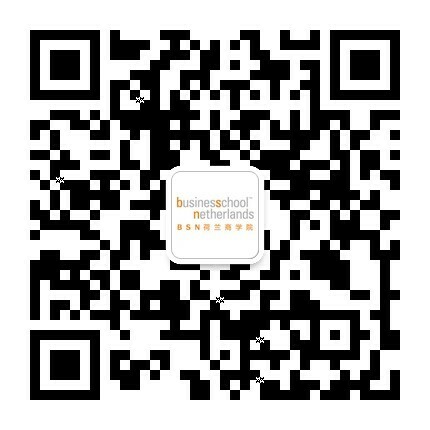 The book includes the concepts of: Poised Strategic Management, Organizational Rejuvenation, Business Models as Platform for Strategy, Poised Scorecards, Identifying Sources of Innovation in Business Ecosystems.